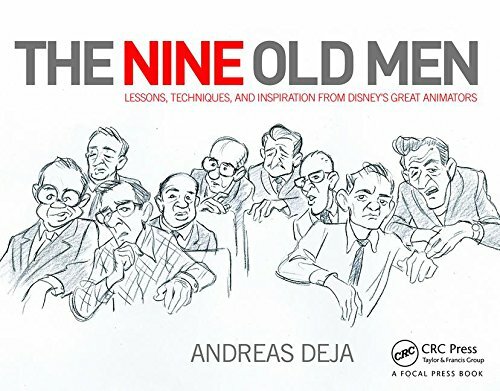 Another blast from the past. 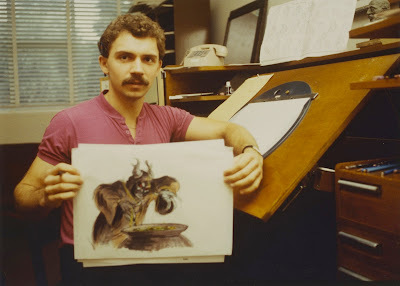 Here I am still working in the original Disney Animation Studio in Burbank. 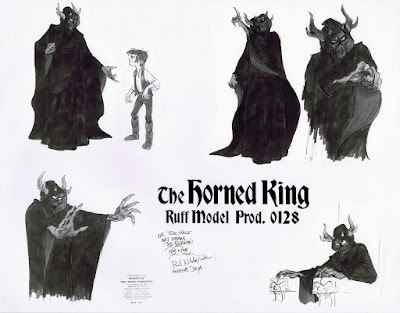 And what I am holding is an early design for the Horned King from The Black Cauldron. Below is the rough model sheet that was approved by a whole group of people, including myself. (I drew all of these poses, and they kind of hold up after all these years. But they don't reveal any personality, other than this guy being mean...and that's not enough for portraying an interesting villain.) 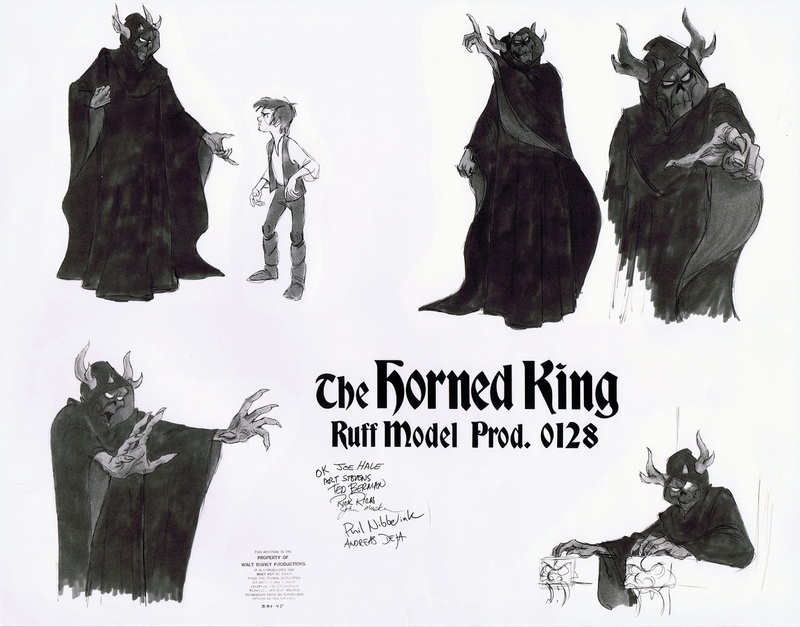 The model sheet is dated March of 1981. You know, these books by Lloyd Alexander are terrific. Here is one live action re-make I would love to see.